Q: What is the Women's Pro-Wrestling Network? 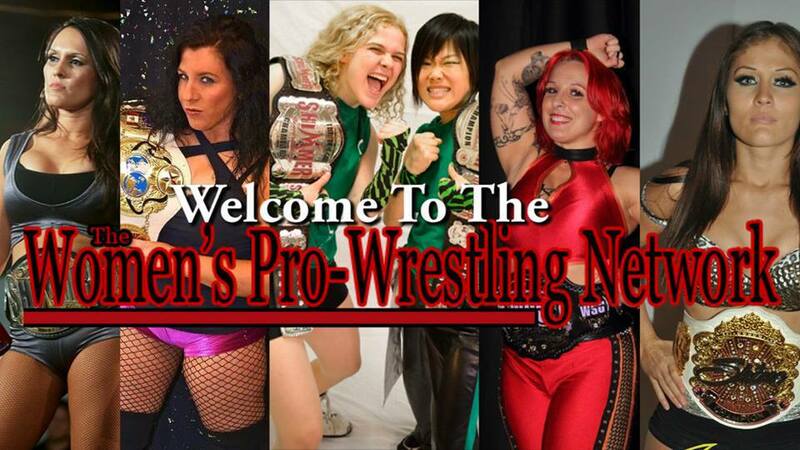 The Women's Pro-Wrestling network is an independently run support channel for female professional wrestlers. We primarily offer video production services, interviews and coverage to the various ladies out there to help promote their name to a wrestling fan-base that may have otherwise not gotten the chance to see them perform in a quality video broadcast. Many Independent promotions do not have professional video services at their shows for a variety of reasons and we try and to aid the female talent with our production while promoting the organization that put the match on initially. Is the WPN a promotion of it's own? No. As of this post, we do not independently produce wrestling shows or matches. Can you help me contact a wrestler? Our relationship with the wrestlers vary from person to person but it's probably more fruitful for you to attempt contact them on your own if you have some sort of business proposition for them. NOTE: We do not endorse using their business emails or our contacts as a means to pursue a personal relationship. Do you plan to promote in the future. At this time we have no plans to promote any shows. Our partnerships with the independent promotions around the Southeast keep us fairly busy. This is our frequently asked questions for the WPN brand. Please read through as it relates to inquires about us. We will update this FAQ as necessary. Thank you.